For our little furry friends. 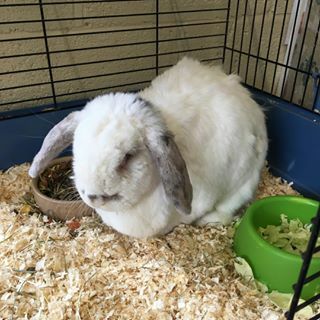 We require all rabbits to be up to date with their myxomatosis & RHD vaccines, with a valid vaccination certificate to be shown on arrival. For those that will let us, they are regularly handled and can be groomed. These fury friends should arrive in their own caged accommodation which will be cleaned daily and food can either be supplied or alternatively you are very welcome to bring your own. Usually these feathered friends should arrive with their own food, although this can be supplied when requested in advance. Birds should also be accommodated in their own cage, which will be cleaned daily. 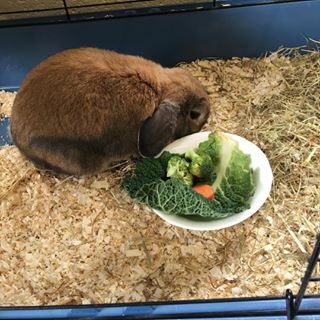 Here at A and A Animal Hotel we offer either indoor or outdoor hutches, which are equipped with fresh shavings, hay, water and food bowls etc. Chinchillas should be brought in their own cage, which will be cleaned daily. 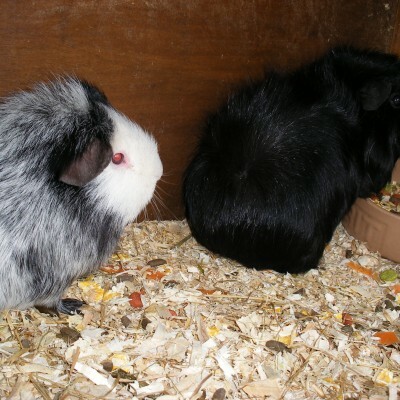 We normally supply their food using Russell Rabbit and Gerty Guinea Pig, or alternatively you are very welcome to bring their own. It is also recommended you pack a selection of fresh fresh fruit and veg for your fury friends, but this can also be supplied when required.